Our company has gained wide appreciations in the field of manufacturing and supplying supreme quality construction products to the customers. We use excellent grade material and advance techniques for designing our products. 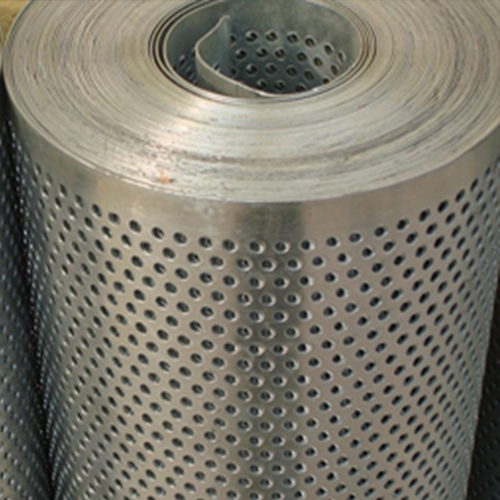 Our range includes woven wire mesh, perforated metal products, expanded metal, vibrating screen, welded mesh and filter disc. These products are designed in different dimensions according to the specifications that are laid by the customers. All our products are highly appreciated amongst customers because of their high durability, sturdy construction and superior finish. vailable in different structures and sizes ranging from coarse, medium and fine, this Copper Wire Mesh..
Brass is used as an active material for the fabrication of Brass Wiremesh as it comprises of equal portions of copper.. 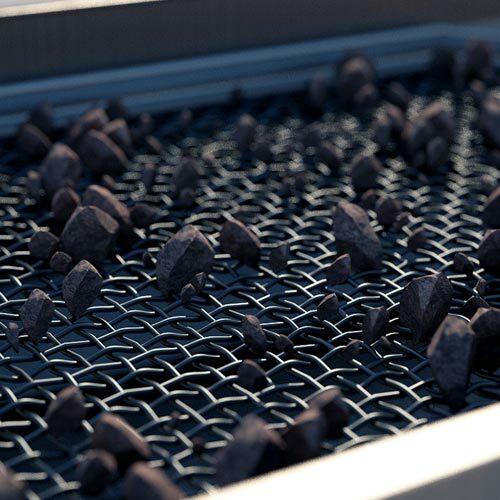 Using different netting treatment or processing, this Hexagonal Wire Mesh is prepared using high grade of materials..
Wire Mesh are fabricated using different reliable material like stainless steel, brass or copper that offers them service.. 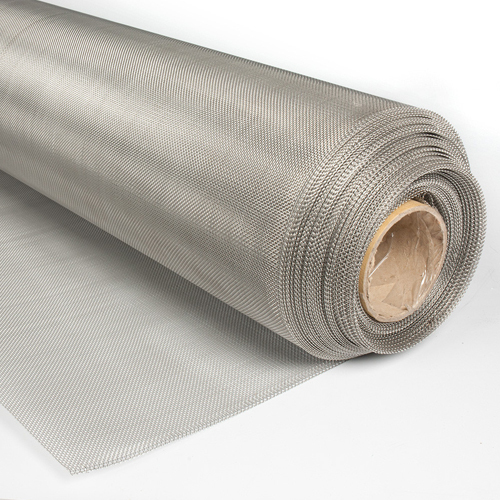 Fabricated using premium quality of stainless steel, the offered range of Stainless Steel Perforated Sheets is designed.. 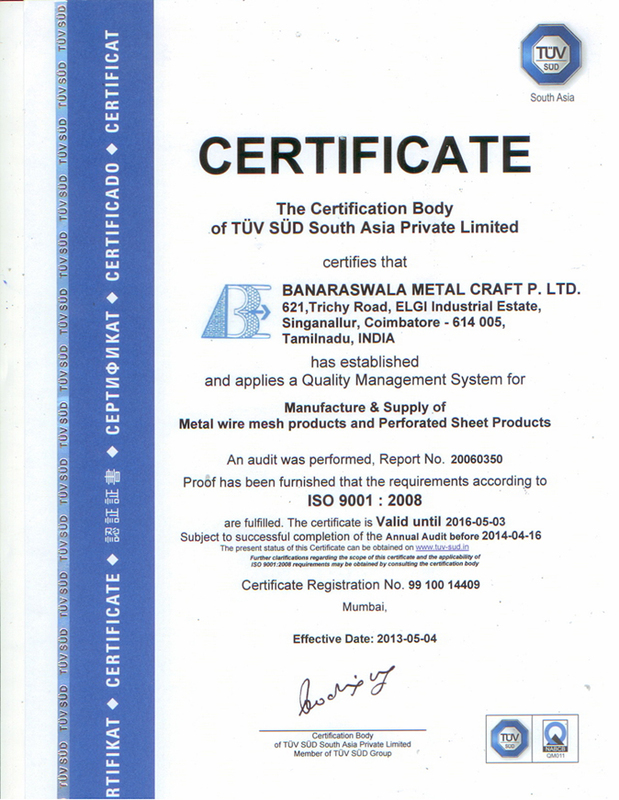 Mild steel comprises of a small percentage of the carbon that proffer it strong structure and can easily be welded.. Defined as a good quality sheets, these Aluminium Perforated Sheets are punched with different size of holes and patterns..
Perforated Metal Sheets are broadly appreciated among our clients for their wide application of sound insulation.. 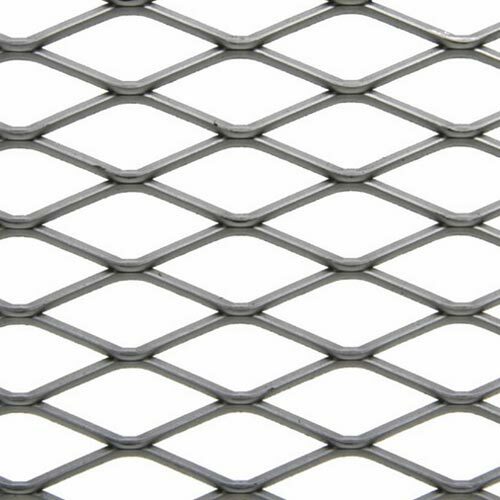 Taking into account on Expanded Metal Mesh, we make use of expanded metal for the fabrication purpose..
Welded Wire Mesh is fabricated by the process of electric fusion welded prefabricated that joins the grids.. 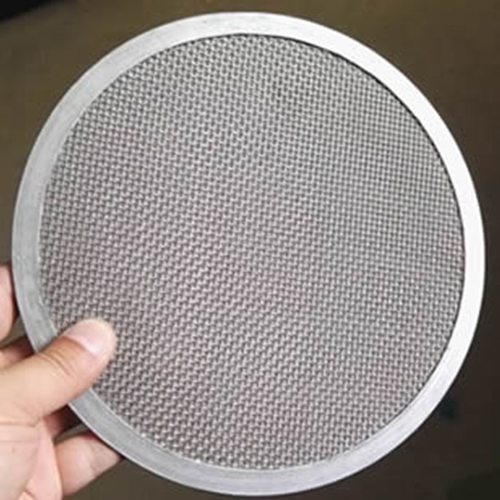 Stainless Steel Welded Mesh is popular among the customers for its high durability, resistance against corrosion, easy.. Mild Steel Welded Mesh is described as a quality range that includes intersections that are perfectly welded to a pattern.. The reliability of Crimped Wire Mesh is offered by fabricating it with premium grades of ferrous or non ferrous metal..
Banking on the skills of our qualified team of professionals, our company is involved in manufacturing superior quality.. Highly praised in the industry for its reliable performance, Chain Link Fencing is considered as a type of woven fence..
Chainlink Wire Fencings are designed using premium grade of components like galvanized iron, PVC coated material..